It’s our first concert of electronic and electroacoustic music, and we’re making up for lost time! 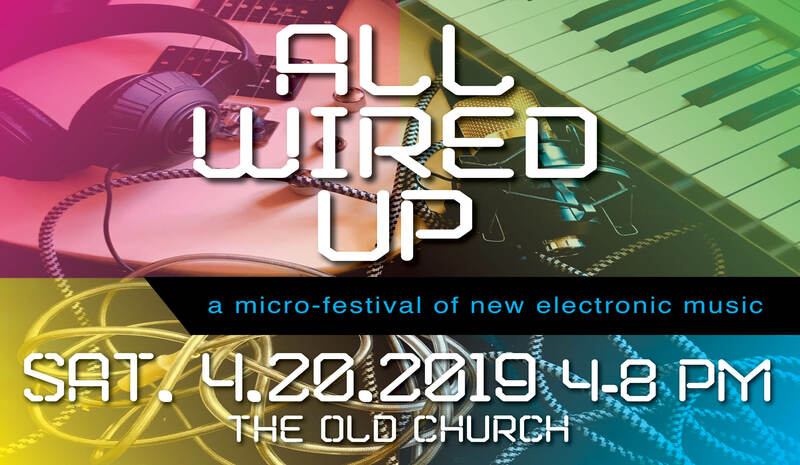 All Wired Up is a micro-festival packed with top performers, video art, a huge array of electronic instruments and styles, modern dance, wild visuals and more. This family-friendly, come-and-go-as-you-please festival is full of artistic surprises. 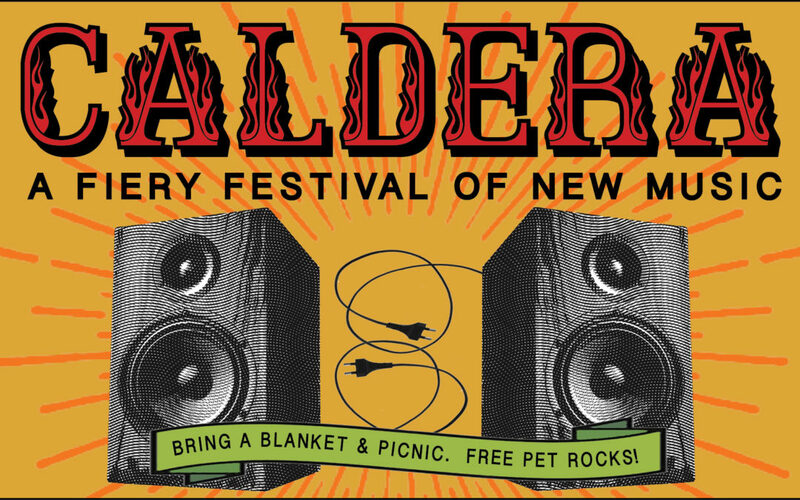 It all happens Saturday, April 20th, 4-8 PM at The Old Church in Portland. Tickets are $25 general, $15 seniors / Cascadia members, $5 students. Kids under 12 are free. Ticket price includes admission to all concerts, a discussion / lecture, and all sound installations and exhibits. Available through The Old Church website or at the door. Activities begin at 4PM on the main stage. Look forward to an exciting mix of works for a wide variety of live performers, plus ambient tracks, projections, dance, even an aerial drone! Cascadia members heard from include Timothy O’Brien, Paul Safar, Dana Reason, Nicholas Yandell, Matthew Neil Andrews, Ted Clifford, Tristan Bliss, Antonio Celaya, Greg A Steinke, Brian Field and Jennifer Wright. Then (if you like), take part in a fascinating discussion with Steve Joslin and Mei-ling Lee, who’ll come up from Eugene to demonstrate, and expose a few of the mysteries about, data-driven instruments. Will these come to share the stage with the familiar instruments of the past? Come and see, and hear, for yourself! Finally, at 7PM in the reception room, on a relaxed mix of regular and lounge seating, hear colorful and imaginative works for electronics, audio tracks, and video. Cascadia members heard from include Jeffrey Ericson Allen, Vivian Elliott, Stacey Philipps, Mei-ling Lee, Joshua Hey, and Greg Bartholomew, plus a special collaboration between Daniel Brugh and Jennifer Wright. Between events, feel free to grab a drink at The Old Church bar, make some (sound)waves in Jennifer Wright’s glowing, water-filled, interactive “Surface” exhibit, and enjoy a deep-listening experience of Susan Alexjander’s video-sound art piece “Into Being, The River”. What an opportunity to brighten up how you present your music, your bio, possibly your website story! 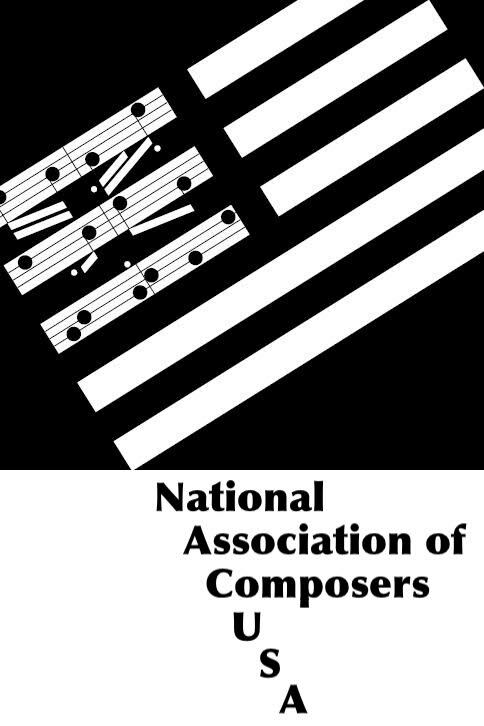 And for board members, how we might best represent Cascadia Composers to the public. The stories in and around your music are personal, but more than that, they engage your audience. How do we talk and write about our new, local music? How do we share excitement about what we do that compels interest and support? How might we use stories for structure in our music? 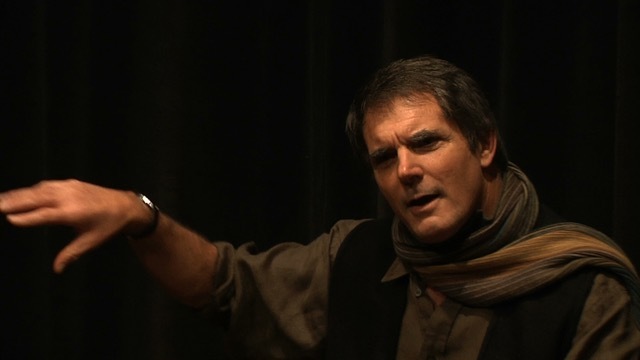 One of Portland’s top professional storytellers, Will Hornyak says that compelling stories engage the listener’s imagination by uniting ideas with emotions. Will can help you sharpen your storytelling skills, however you use them. If you are interested, please commit to attending by emailing Cynthia Gerdes at cgerdes@solidnet.com by end of day March 31st so we know how to plan. 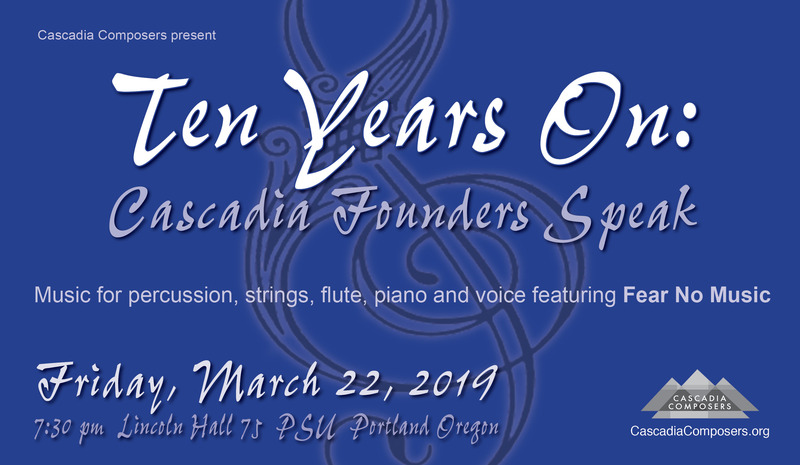 Ten years ago this March, Portland audiences first experienced music from Cascadia Composers. Some folks loved it; others didn’t. One even stood up and lectured impromptu on what we should write instead. But despite controversy, we’ve prospered. 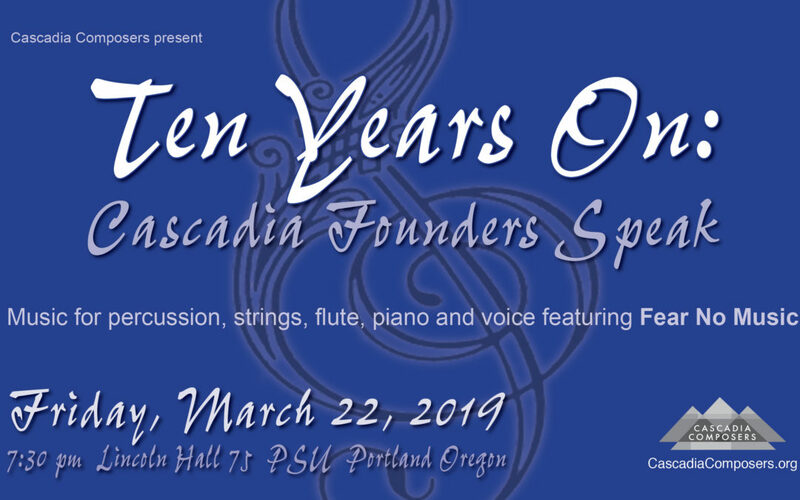 Yes, the founders were mostly older (though far from dead) white guys, but over the years Cascadia has grown to nearly 100 members, and our many concerts (up from two the first year) showcase both aesthetic and demographic diversity. What have the founders been up to in the meantime? This anniversary concert recognizes their talents and contributions, presenting both recent works and classics. Come hear the emotional reunion of music by David Bernstein, Tomas Svoboda, Greg Steinke, Gary Noland, Jack Gabel, Dan Senn, Bonnie Miksch, and Jeff Winslow, performed, like 2009’s inaugural concert, by Fear No Music! Reception to follow. 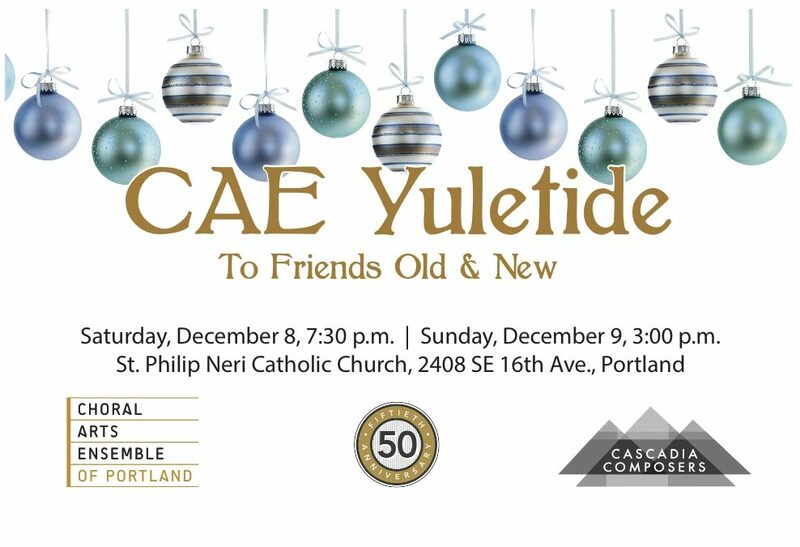 Come hear Cascadia help “Portland’s Choir” celebrate their 50th anniversary with two new works: Lisa Neher‘s “Three Basho Haiku” and William Whitley‘s “Ecclesia,” which was written to celebrate another 50th anniversary, that of the Pietro Belluschi-designed First Presbyterian Church in Cottage Grove, Oregon. 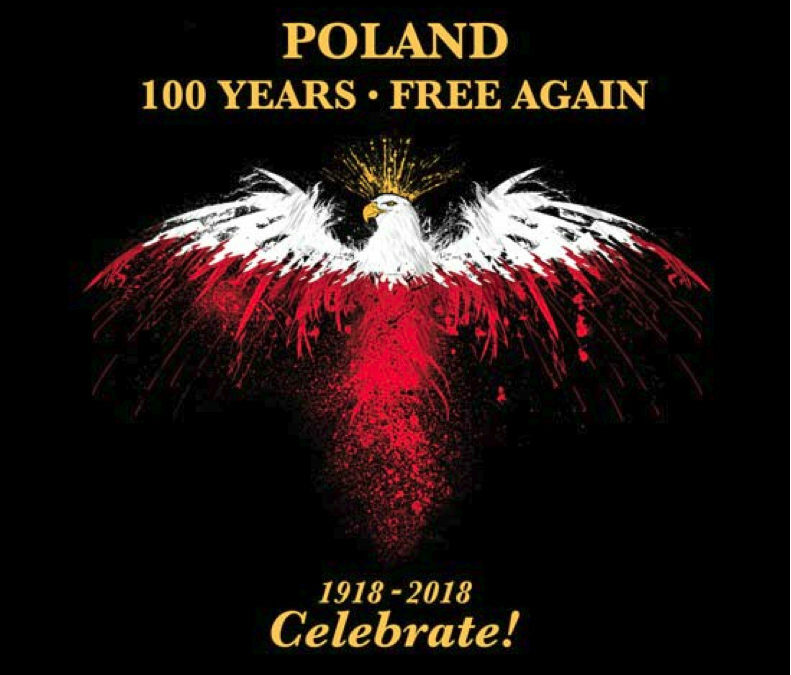 The theme of the concerts is “To Friends Old & New”, and seasonal selections include Benjamin Britten, “Hymn to the Virgin” and movements from “Ceremony of Carols,” Ola Gjeilo’s arrangement of “The First Nowell,” Morten Lauridsen’s “O Magnum Mysterium” and Ralph Vaughan Williams’ “Wassail,” among others. For tickets, click here or call Brown Paper Tickets at 1-800-838-3006, ext. 1. Tickets are $18 for adults/seniors in advance, $25 at the door. Students tickets are $5 in advance and at the door. $5 Arts for All tickets are available at the door with an Oregon Trail Card. 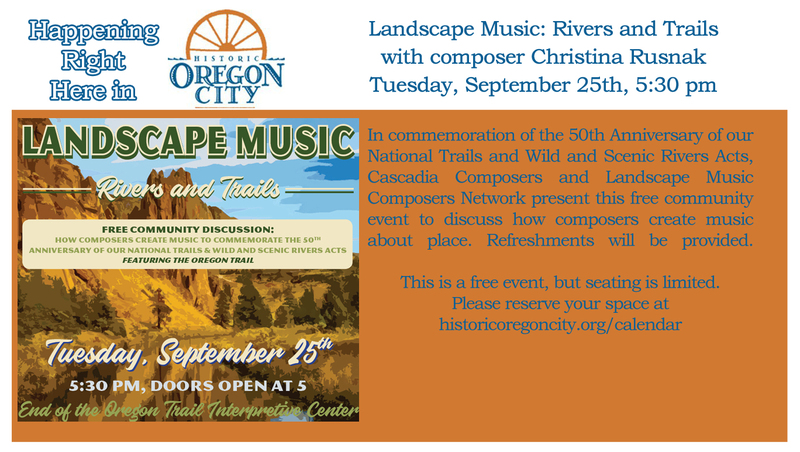 More info about Choral Arts Ensemble’s 50th anniversary season! Cascadia Composers presents Made in Oregon – New Music by Northwest Composers in a concert featured at the Astoria Music Festival, including a program packed with exciting and varied works by 12 notable Northwest composers: Matthew Neil Andrews, David Bernstein, Daniel Brugh, John DeRuntz, Denis Floyd, Stephen Lewis, Timothy Arliss O’Brien, Andrew Robinson, Paul Safar, Greg Steinke, Jeff Winslow and Jennifer Wright. This creative and ambitious program features works for solo, vocal and small instrumental ensembles. 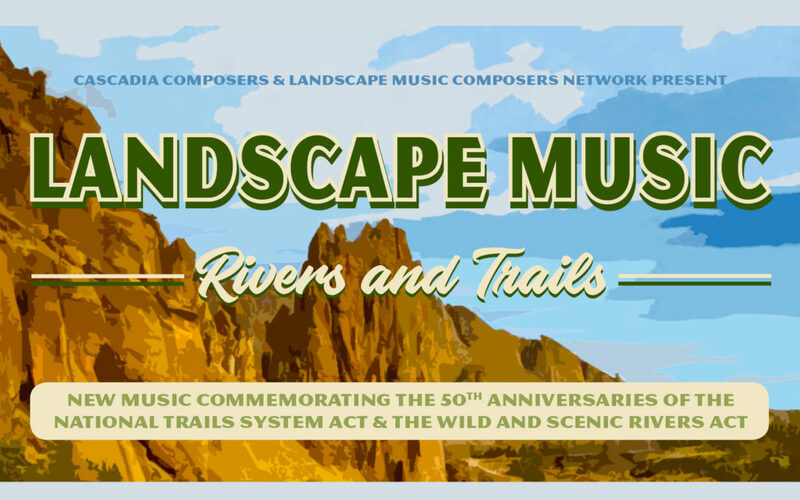 You’ll hear many of the multi-talented composers perform on their own works: Matthew Andrews, John DeRuntz, Paul Safar, Stephen Lewis, Tim O’Brien and Jeff Winslow will perform on piano. 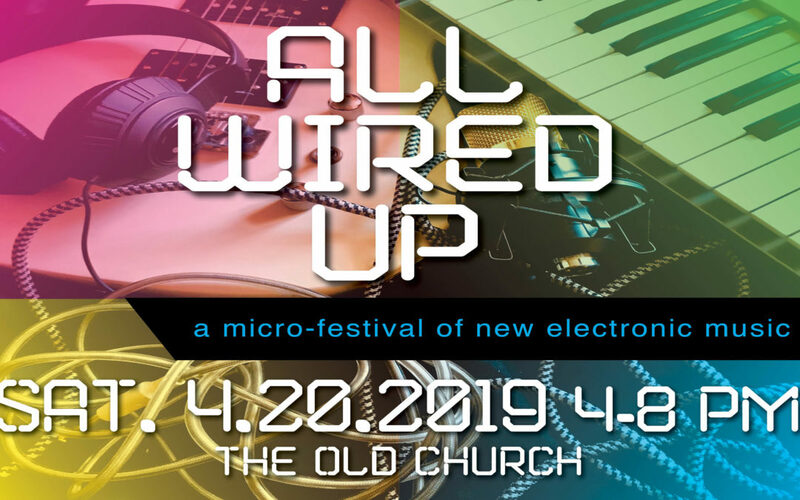 Daniel Brugh will play piano and fixed media; Jennifer Wright will perform on amplified harpsichord and EBows with an illuminated cymatics display. Oregon’s brilliant Delgani String Quartet will premiere the complete Andrew Robinson work that they excerpted last October in Portland. Rounding out this stellar cast of performers are Asya Gulua, piano; Alicia Charlton, clarinet; Jonah Thomas, violoncello; Maria Garcia, piano; Catherine Olson, soprano; Cary Lewis, piano; Daniel Robert Vega, alto saxophone, and Nathanael Peterson Blankenship, tenor saxophone. Guests are encouraged to stick around for post-concert coffee and Q+A with the composers. 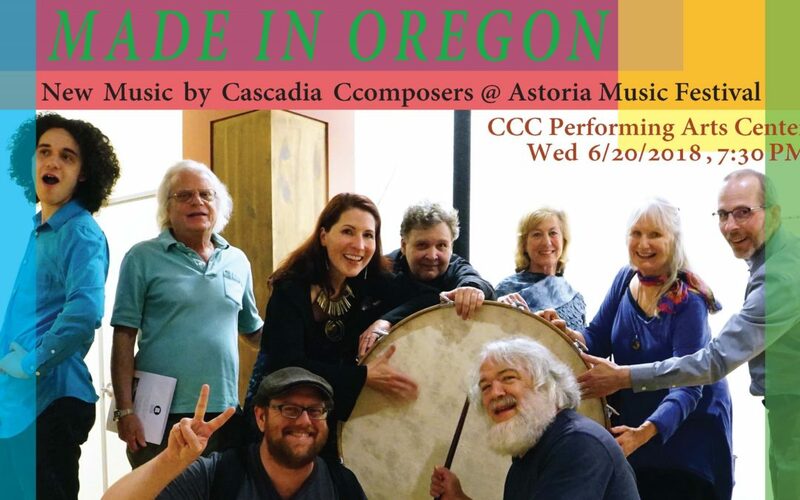 Cascadia’s Made in Oregon concert is one more reason to check out the events and concerts that are part of the Astoria Music Festival. at https://libertyastoria.showare.com/?category=46, or at the door.